Choose the bib you would like to order from the list below. Please double check that the info on your bib is exactly as you want it to appear before ordering. Bib names and distances can be edited on your My Results page. 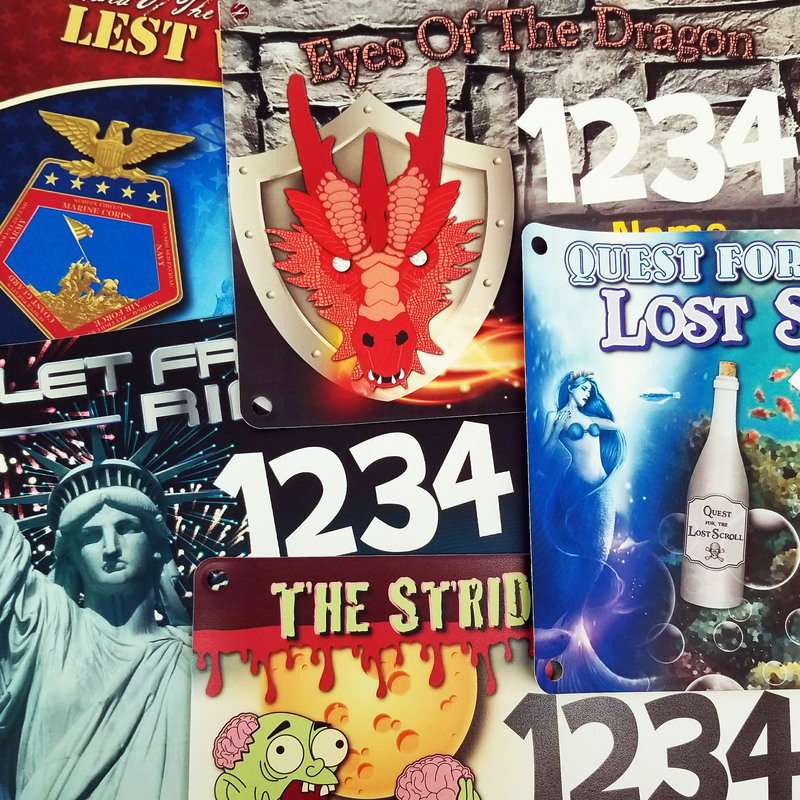 If you would like to order a professionally-printed copy of any of your previously created digital race bibs, you may do so here. These bibs are printed on special high-quality paper that is both tear and water resistant. Learn more about Virtual Strides’ premium Printed Bibs.